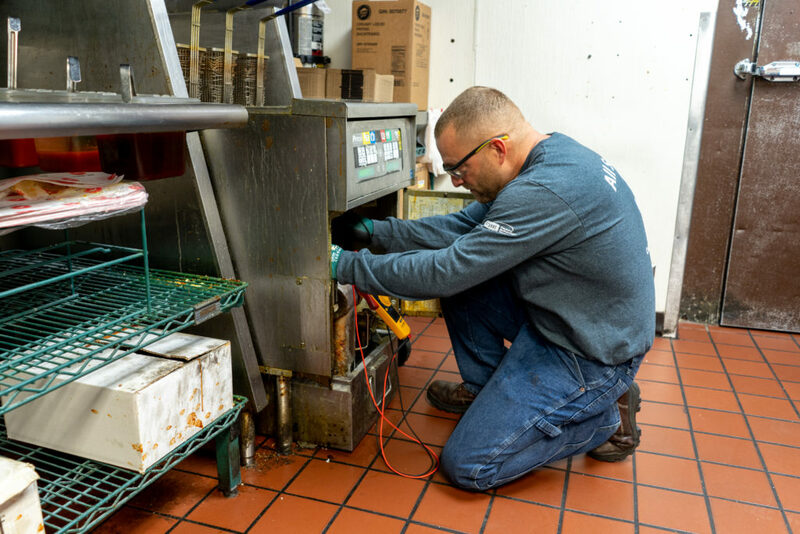 We have provided commercial cooling and heating services for Pizza Hut since 1990. 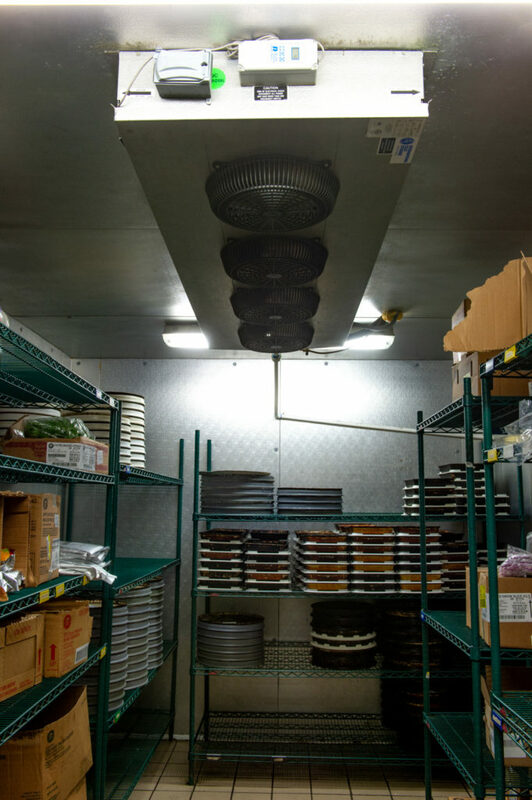 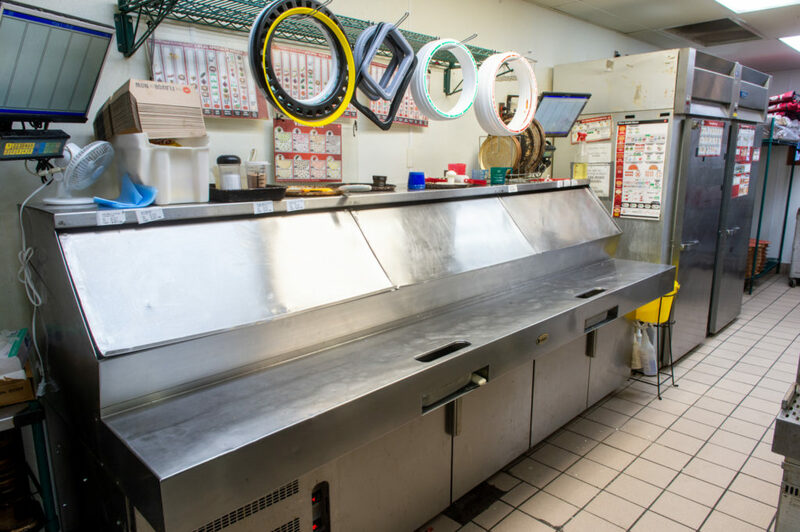 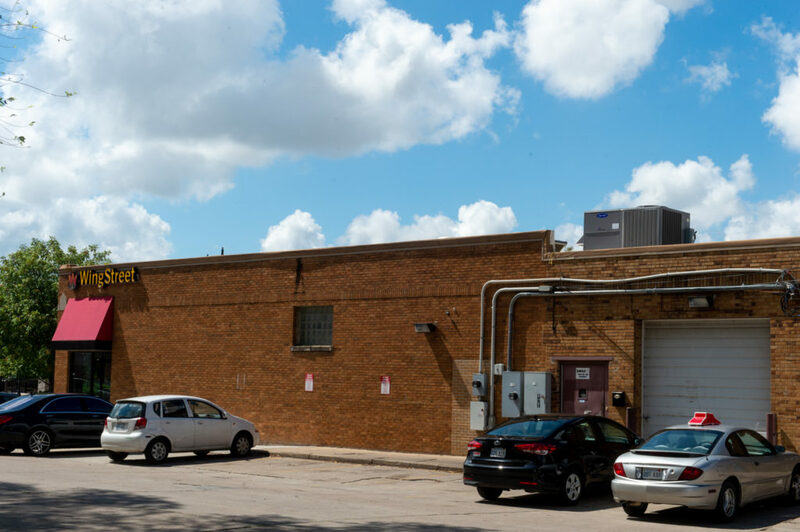 When All Seasons added commercial refrigeration to our services provided, we implemented reach-in freezers, reach-in coolers, walk-in freezers, walk-in coolers, make tables, retarders, and salad bar refrigeration. 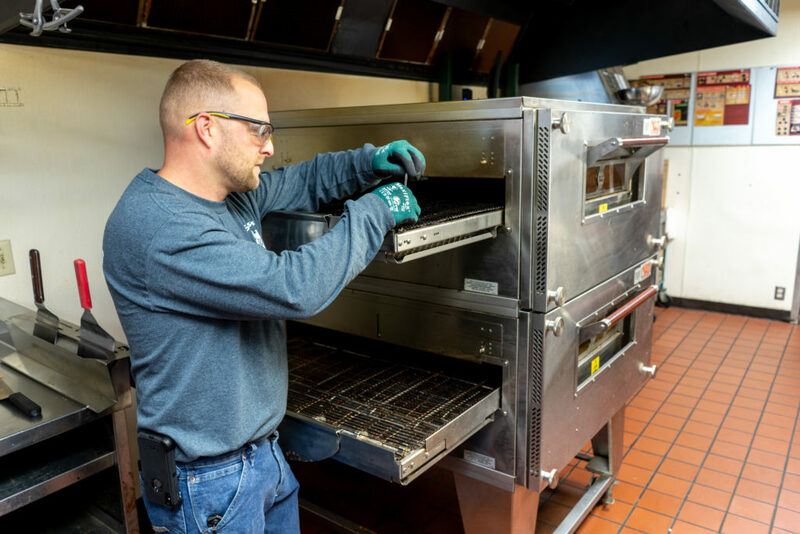 We now have added ovens and fryers to our services offered, completing all commercial kitchen needs. 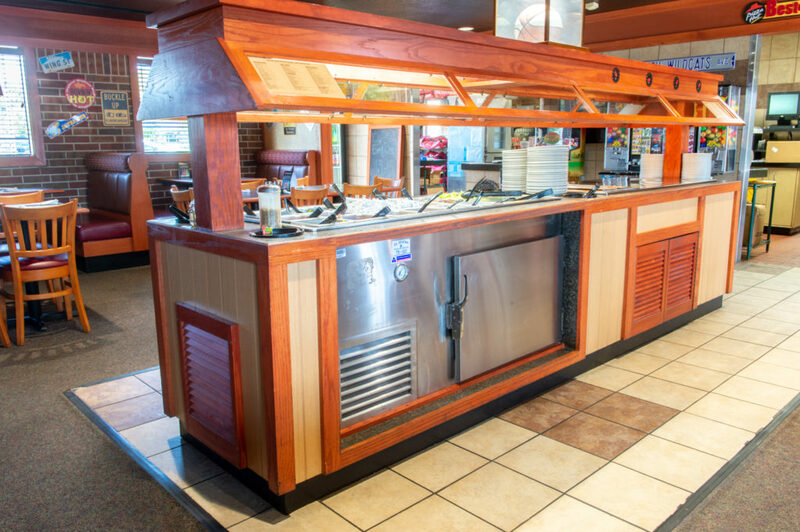 All Seasons proudly services multiple locations for the popular pizza chain today – as well as a wide variety of other restaurants in Wichita and the surrounding areas.